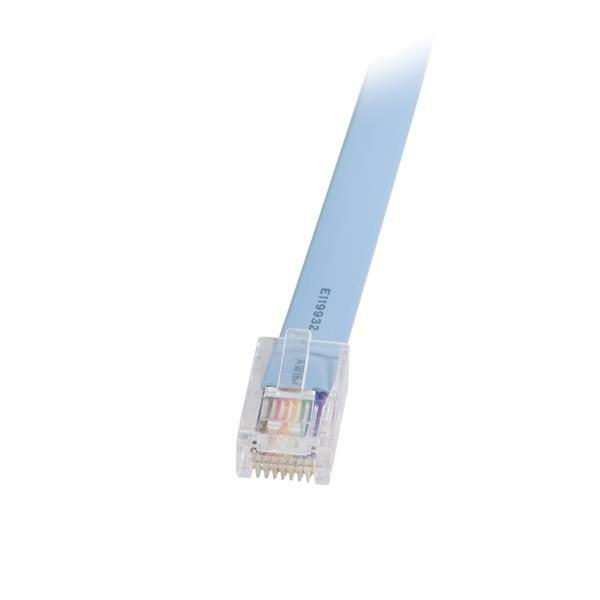 The DB9CONCABL6 6ft Cisco Console Management Cable is designed as a replacement cable for use with several Cisco routers, including the 600, 800, 1600 and 1700 series. 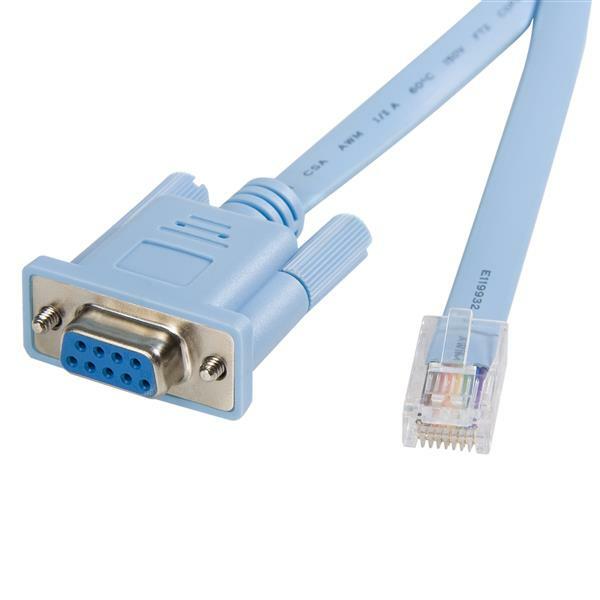 StarTech.com's Cisco Console Management cable is Equivalent to Cisco Part No. 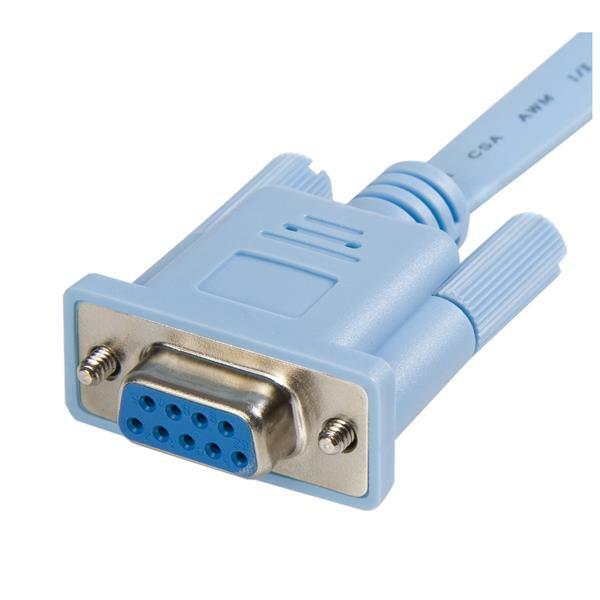 CAB-CONSOLE-RJ45 and AIR-CONCAB1200 Console Cable for 1130AG, 1200, 1230AG, and 1240 Platforms.